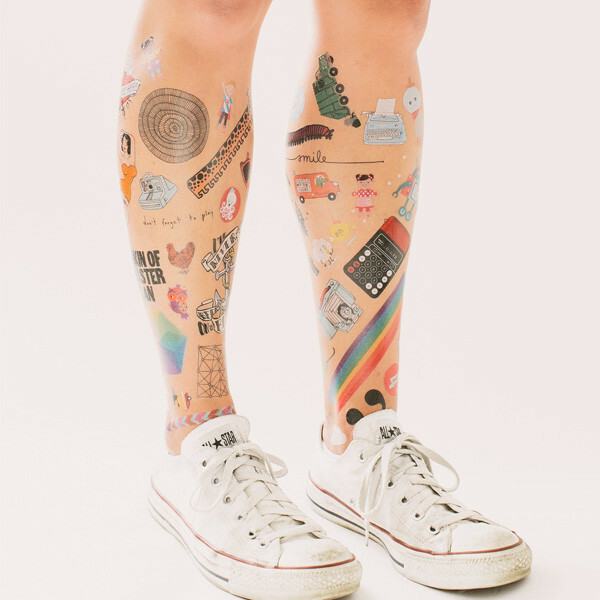 This week we cannot get enough of these playful, designy, temporary tattoos from Tattly. Hats off to Tina Roth Eisenberg, serial creative entrepreneur and all round dynamo, for curating this awesome collection of body art! We want them all!